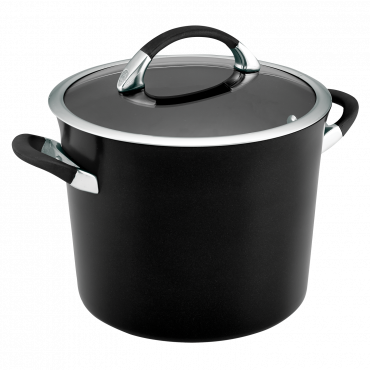 Whether you're cooking for a crowd, or the family, this 20cm/3.8L Saucepan is the ideal size when catering for numbers. 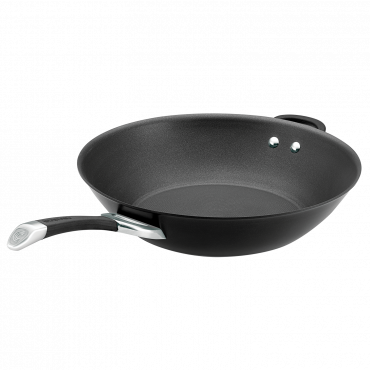 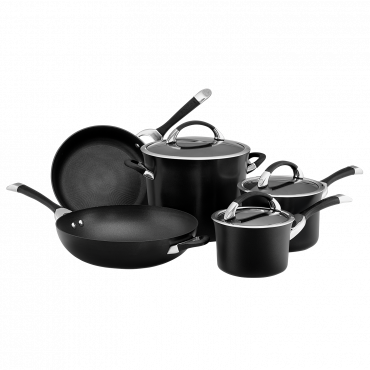 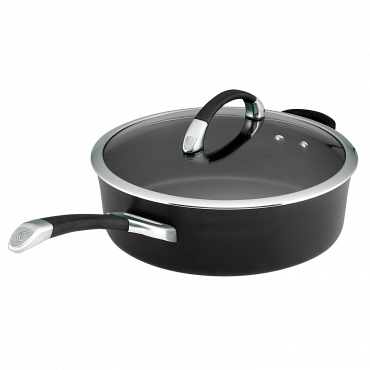 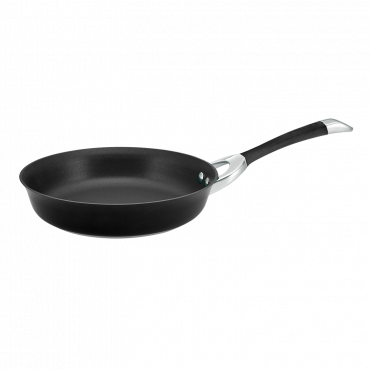 Circulon Symmetry 20cm/3.8L Saucepan is rated 5.0 out of 5 by 2. 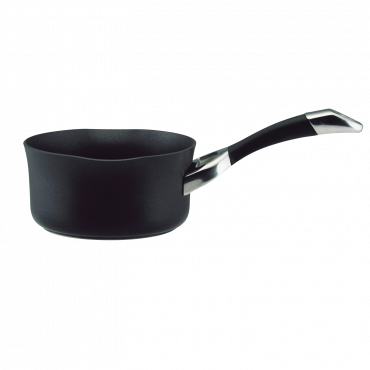 Rated 5 out of 5 by jav1 from Replacement saucepan I recently received this saucepan as a replacement for one that we had purchased some years ago, used a lot, and liked very much - except for the fact that the coating was coming off! 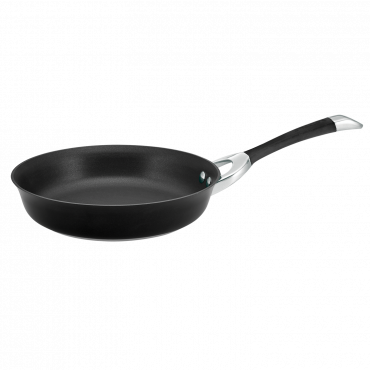 I will be very happy if this saucepan is as good as the customer service that has been given during the complaint/replacement procedure!